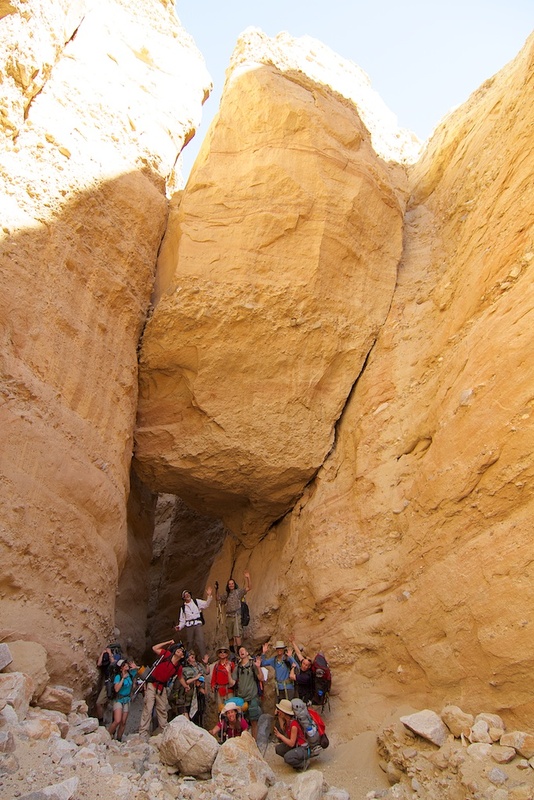 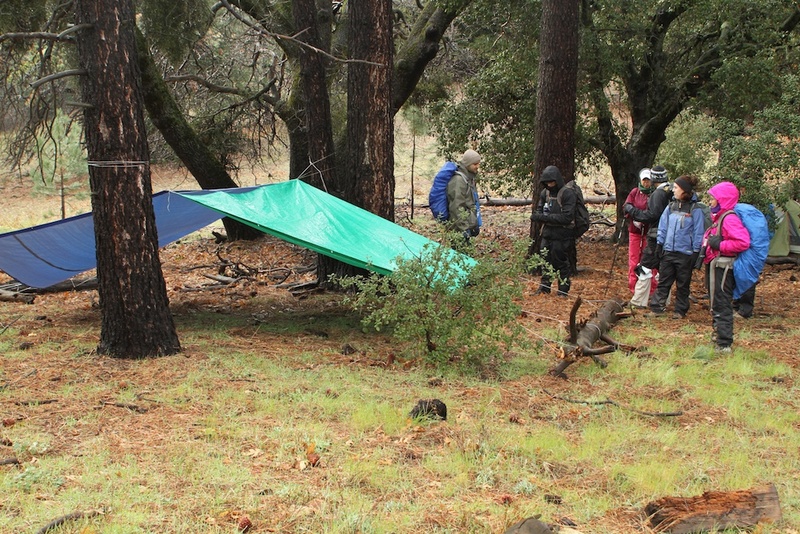 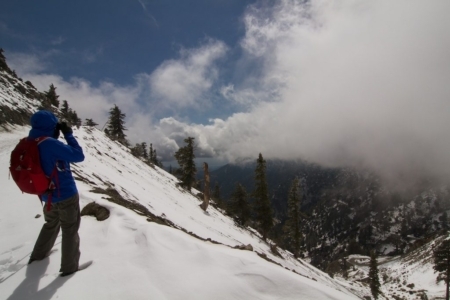 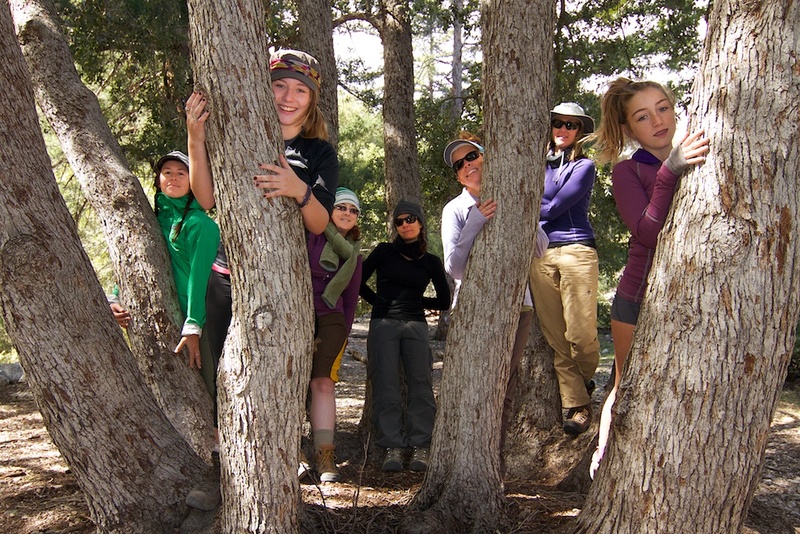 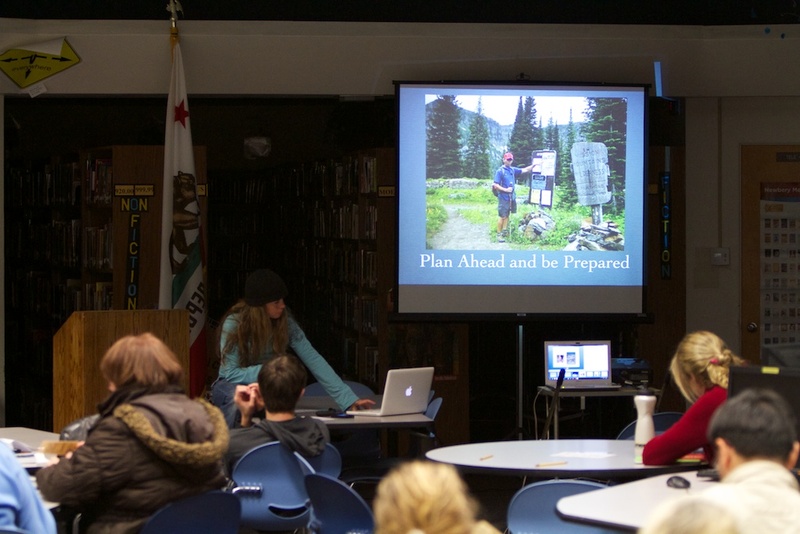 Wilderness Basics Course (WBC) | North County Group – Sierra Club S.D. The Wilderness Basics Course (WBC), is a great way for local North County San Diego area residents to enjoy the outdoors and learn basic backpacking skills in a welcoming environment. 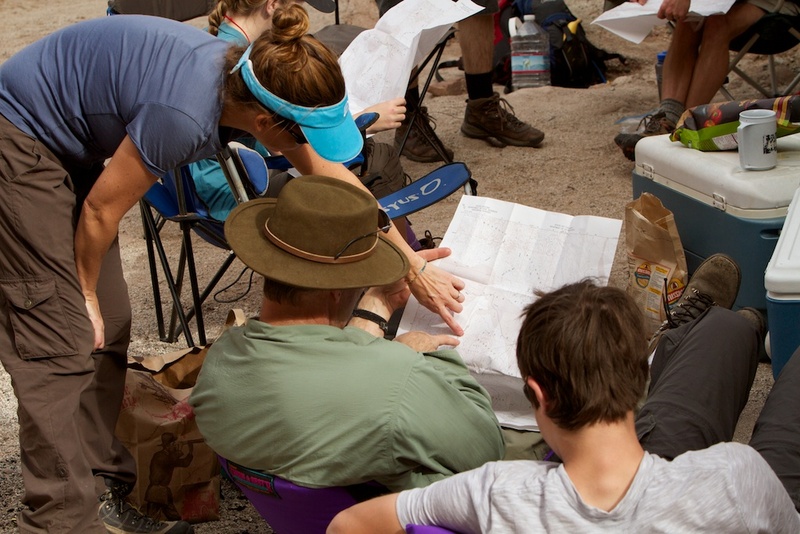 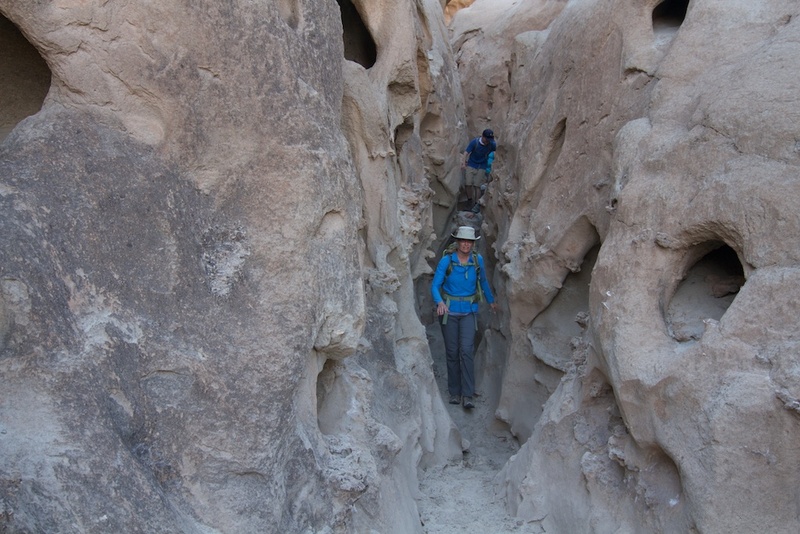 The WBC is a ten week course that features lectures on a variety of topics to provide you the base knowledge needed to help you on simple day hikes, or to prepare you for a lifetime of future backpacking adventures. 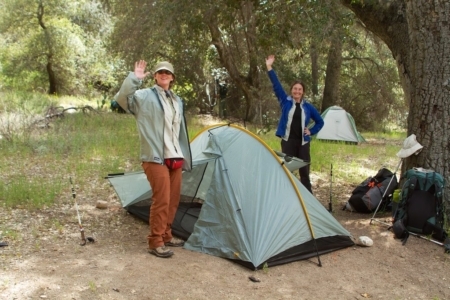 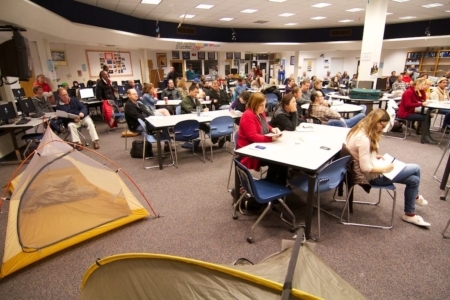 In addition to weekly lectures there are four scheduled weekend outings where you can test your equipment, practice newly learned techniques, and spend time in the outdoors with leaders and fellow students who want you to feel comfortable and have fun. 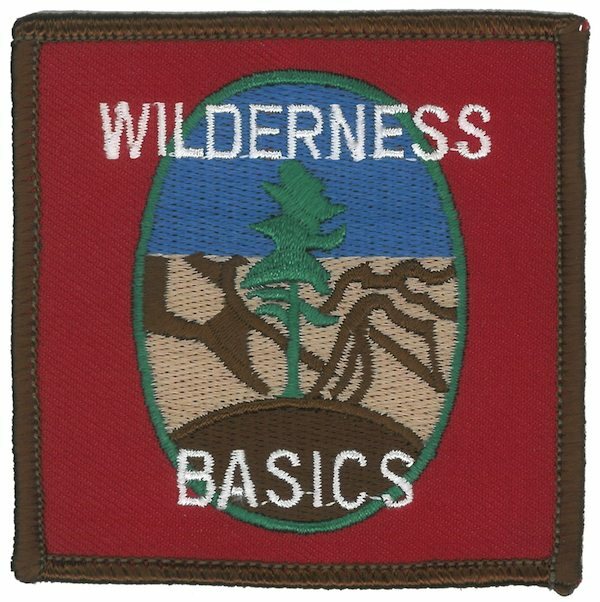 Everyone who attends all meetings and outings may complete a test at the end of the course to receive a certificate of completion and WBC patch. 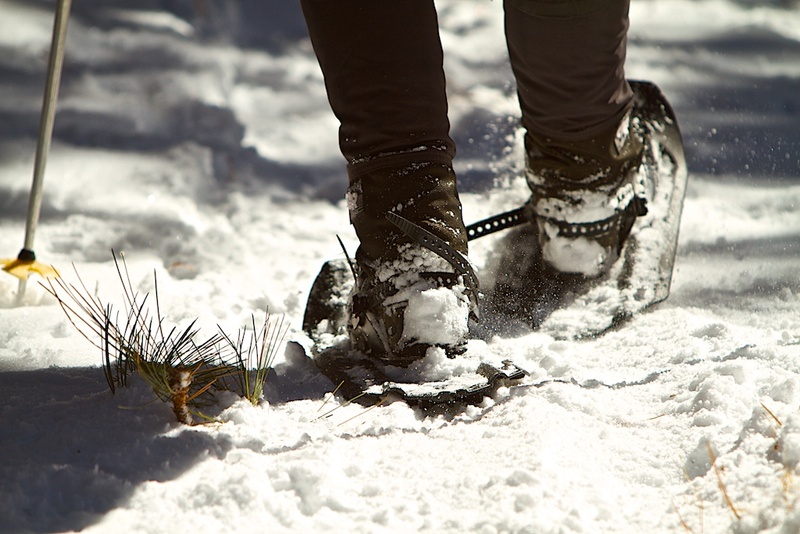 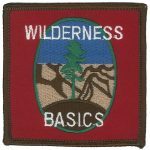 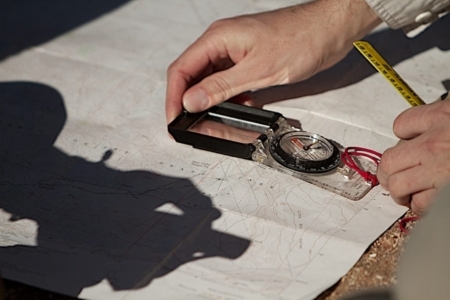 For more information please visit the current Wilderness Basics Course North County website, which includes general information, helpful resources, and materials that have been used for previous years’ courses.